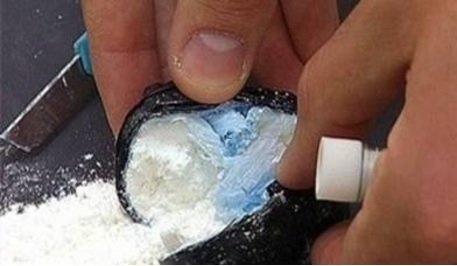 Is detected a processing gang of cocaine and heroine in a garage in Livorno, Italy, while the owners of this illegal activity were a group of Albanians. During Police search is found and seized about 80 kg of drugs. After investigations of Italian Police is revealed that it is about a traffic network of cocaine and heroin, acting between Toscana and Emilia, while the operation is led to the the arrest of nine persons. Italian News Agency (Ansa) writes today that the group was led by two Albanian brothers, Shkelzen and Kastriot Kasa. This gang was structured as a company, ranging from drug dealers, trusted distributors from Albania and were paid a monthly salary of 1,500 euros. Likewise they were provided accommodation and transport. Are also arrested the citizens llirjan Luku, Klodian Hakballa, Rezart Sula, Ervin Keci, Radebor Karina, Enkel Matraku, Ervin Sgura, and Erist Piku.